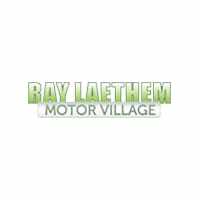 Cooling System Service Coupon | Ray Laethem Chrysler Dodge Jeep Ram " "
Your vehicle’s cooling system reduces engine temperatures and protects parts from heat damage. 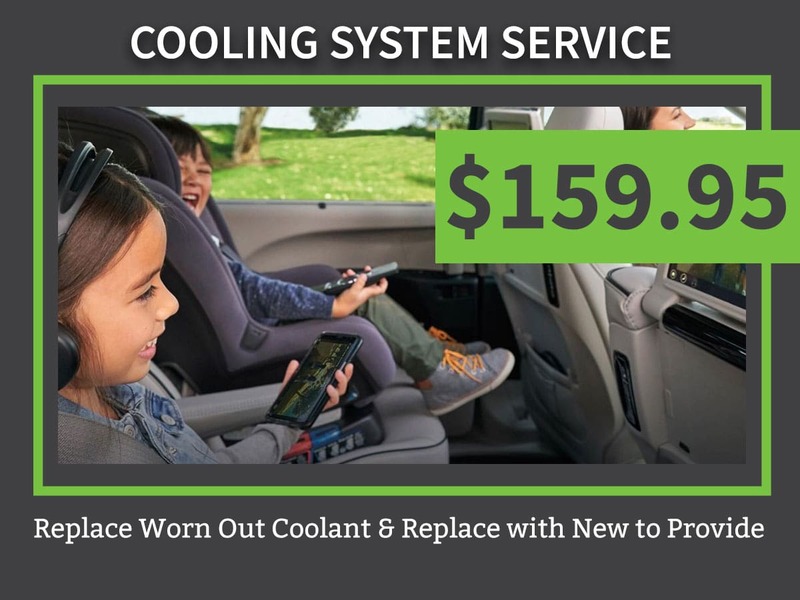 Throughout the hot summer, your cooling system did a tough job dissipating heat away from your engine and transferring it out through the radiator. There are many vital parts and coolant fluid that helps the cooling system do its job properly. Cooling system hoses can get leaks and coolant fluid collects contaminants and eventually needs to be flushed. Every Cooling System Service gives an expert technician the opportunity to inspect your entire cooling system to make sure it is operating at peak performance and is keeping your engine nice and cool. If your cooling system is not functioning at its best, important engine components can fail. Engine parts that can fail due to poor cooling include gaskets and heads. Optimum performance is achieved through routine cooling system inspections and service that ensures each part is operating at its best. Since the cooling system is so complex, it is important to schedule regular inspections and service with an expert certified technician. 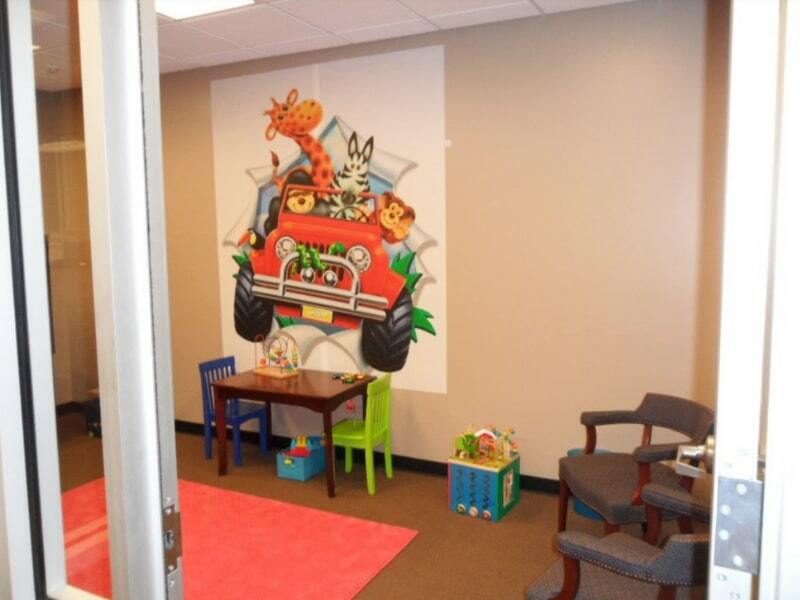 Schedule a Cooling System Service in Detroit Today! 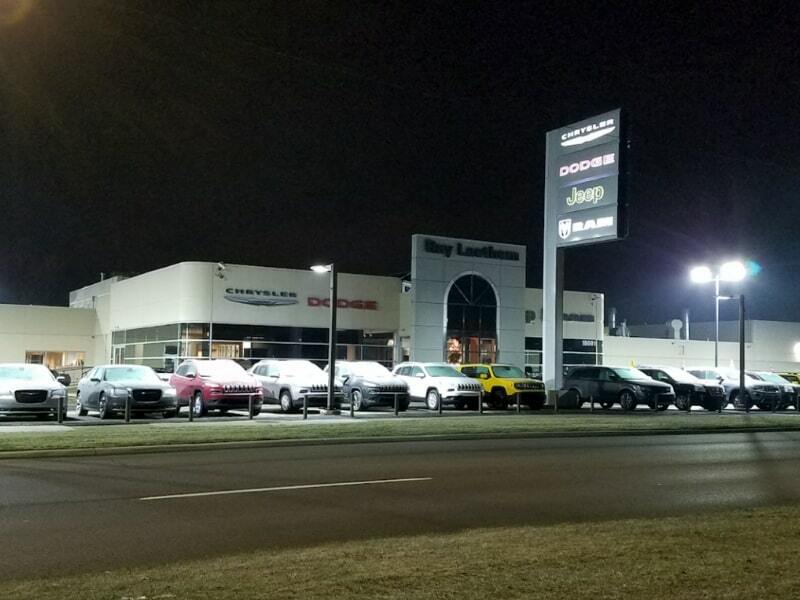 If you suspect your car, truck, van, or SUV needs cooling system inspection and service, or if your cooling system has not been inspected in the last year, it is important to schedule an appointment at the Ray Laethem Chrysler Dodge Jeep Ram service center. 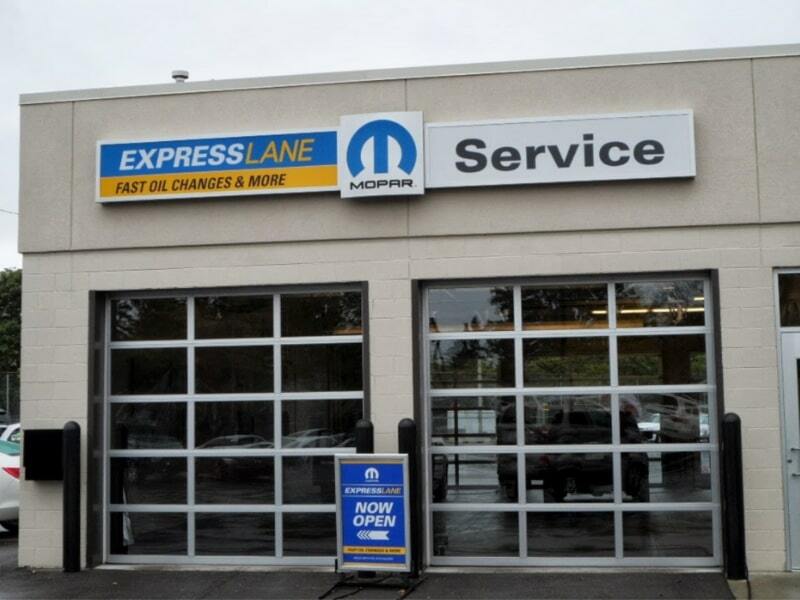 Rest assured knowing that our Cooling System Service will make sure that your engine stays nice and cool while doing its job operating at peak performance.